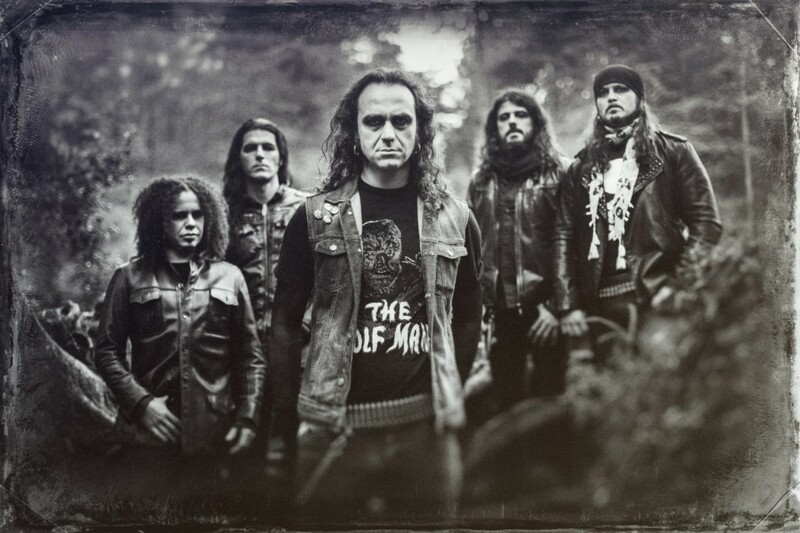 MOONSPELL Announce Release Dates of Upcoming Album “Extinct”. There will also be a very special 80-minute documentary Bonus DVD included in the media book edition, which provides an in-depth making of the album feature from the first note on, as well as the day-to-day lives of a Portuguese band in the studio. The exclusive DVD also includes statements from scientists covering the subject of Extinction, particularly the extinction of the Iberian Wolf, a cause MOONSPELL is personally involved. Stay entranced and under the spell and don’t forget to book a ticket to their forthcoming European headliner tour “Road to Extinction” with special guests SEPTIC FLESH. Find the dates + ticket info + VIP ticket info here! More news will be made available soon – PREPARE TO BE EXTINCT!